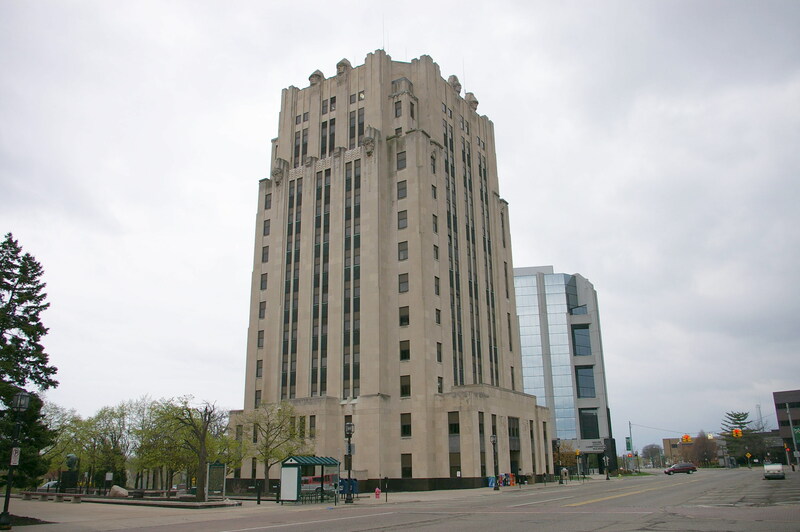 ABDO LAW, established in 1980, is a top rated Macomb County criminal defense firm. ABDO LAW, has specialized in criminal law, juvenile cases and drunk driving longer than most other firms in Macomb County. Our ratings include Martindale Hubbell’s AV rating (the highest possible rating for legal ability and integrity, ‘Top Criminal Lawyer’ by dbusiness and ‘Superb Attorney’ rating by AVVO.